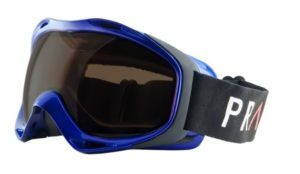 Prato’s NYN (Not Your Normal) Fitover Ski Goggles have several features that separate them from the normal fitover. They are stylish and don’t look like a typical fitover goggle. In fact, many of our customers that don’t even wear corrective lenses use the NYNs as their go-to goggle. The medium density rose tint used in our lenses works well in a wide range of light conditions and provides enhanced contrast in low light conditions. The lenses are also distortion free and impact resistant. The dual lens construction combined with our Super Anti-Fog coating on the inner lens provide fantastic fog resistance. The Super Anti-Fog coating on the inner lens is not water soluble so it won’t rub off during cleaning and drying. 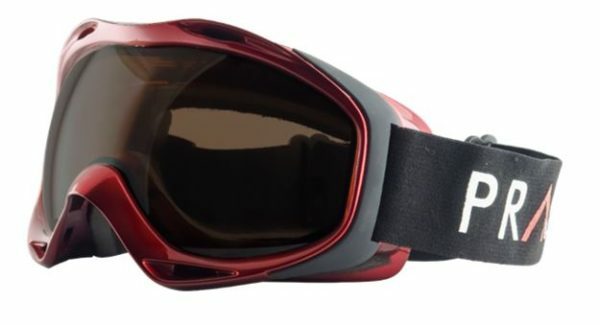 The goggles are also vented to optimize air flow which further enhances anti-fog protection. These goggles are also helmet friendly and the flexible frame construction keeps them from breaking even on a bad header. They can also accommodate virtually any size or shape prescription frame.